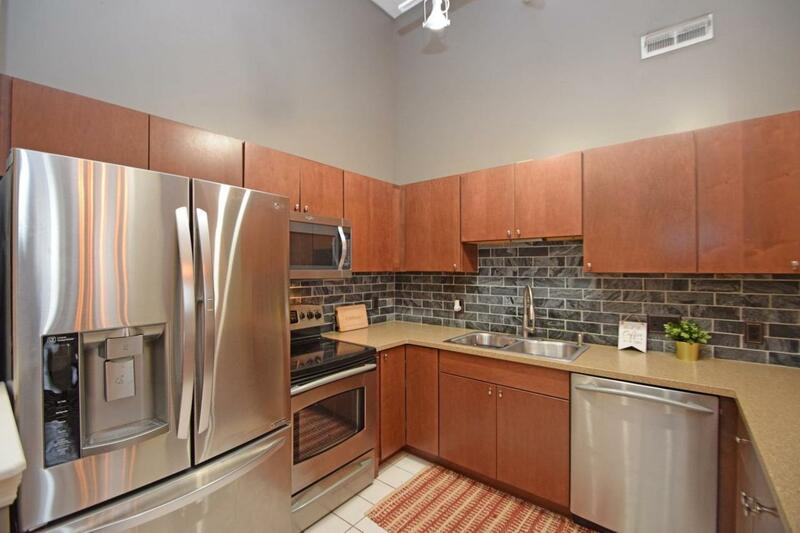 Top Floor in Williamson Lofts! 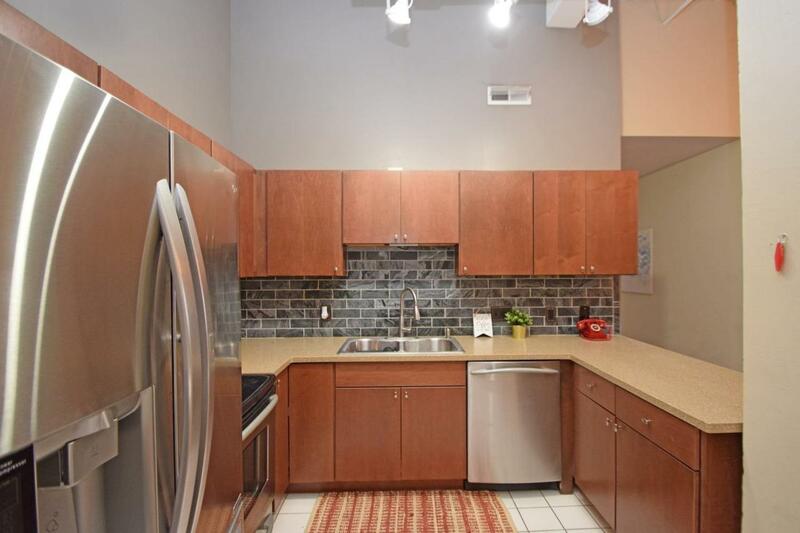 Soaring ceilings makes this spacious condo an ideal match for urban life seekers. 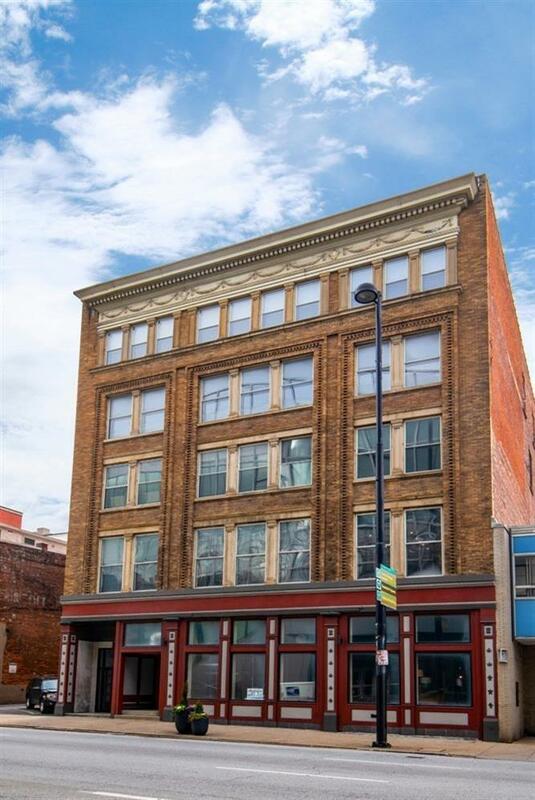 Centrally located between OTR, Central Biz District. Very walkable to the New FC Cincy Stadium. And still attractively priced. Turnkey! Annual Assessment Amt 174.61 Per Aud. © 2019 MLS of Greater Cincinnati, Inc. All rights reserved. 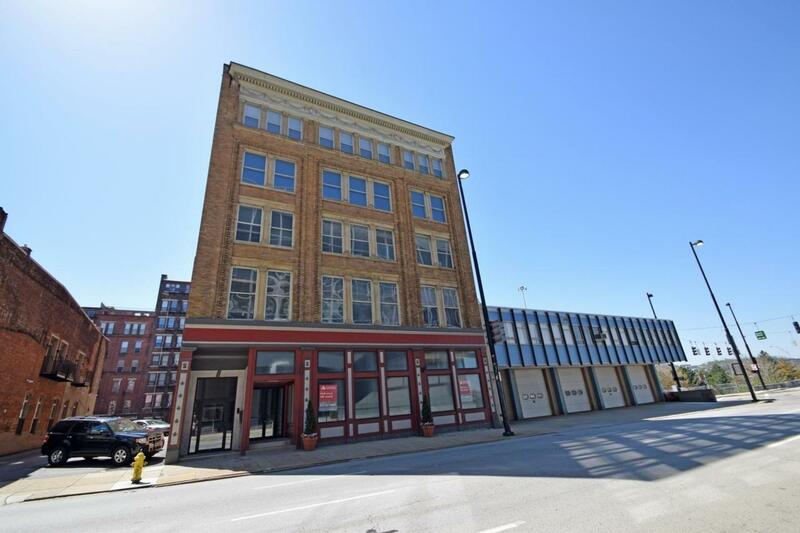 Listing provided courtesy of Comey & Shepherd, 513-321-4343 and Karen Kelley, 5132602223. Information deemed reliable but not guaranteed.